BUCKET LIST - the way to the backpacker! This is a notebook to write down "A list of 100 things you want to do before you die". It comes from "kick the bucket" meaning "to die". "Bucket list" made its way in the U.S.A.
Never ever give up, find a way to make 100 things happen. 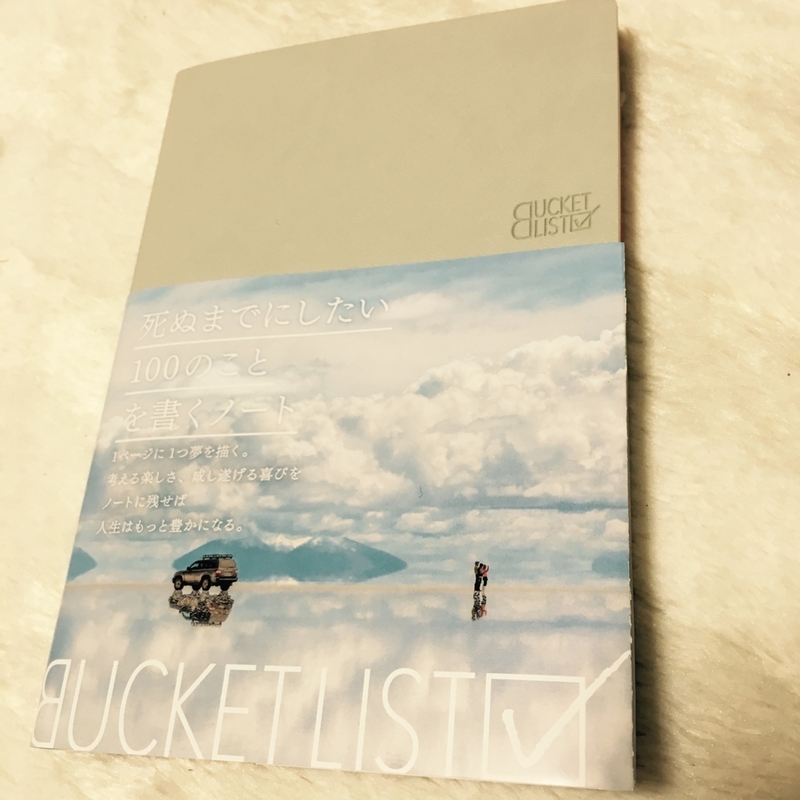 With BUCKET LIST in your hand, the journay of your life starts here!